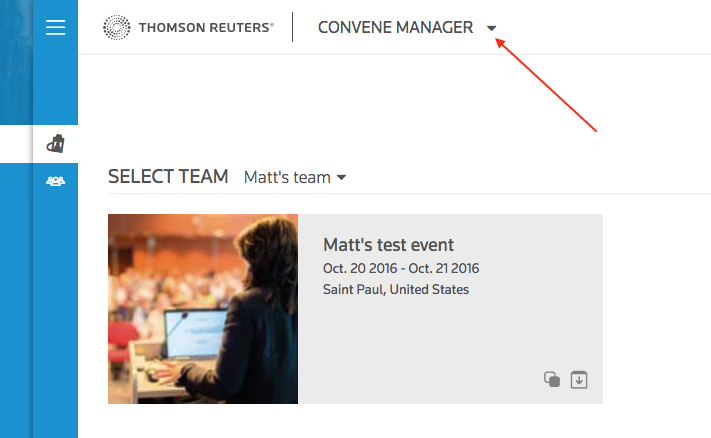 As your event planning team grows, you may need to add more event organizers to manage the content in Convene. Here's how to invite new team members. 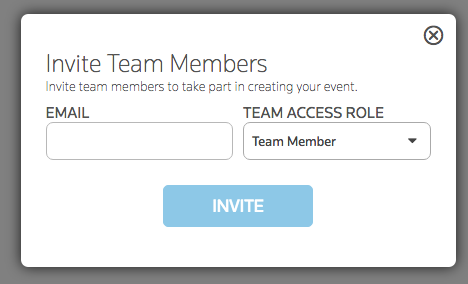 Click on "Invite Team Members"
Add the email address and select the role for the new addition.